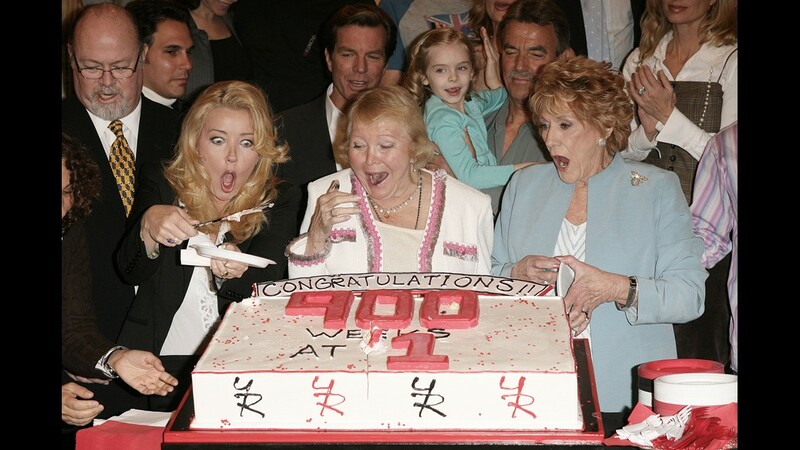 LOS ANGELES - APRIL 6: (L-R) Actress Melody Thomas Scott, Lee Phillip Bell, Co-creator and actress Jeanne Cooper attend "The Young And The Restless" Cake Cutting celebrating 900 weeks as the number one rated daytime drama at CBS Television Studios on April 6, 2006 in Los Angeles, California. 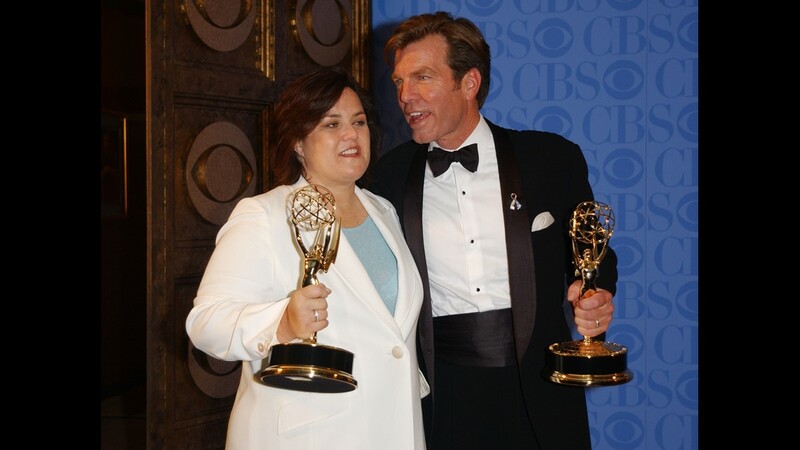 (Photo by Frederick M. Brown/Getty Images). 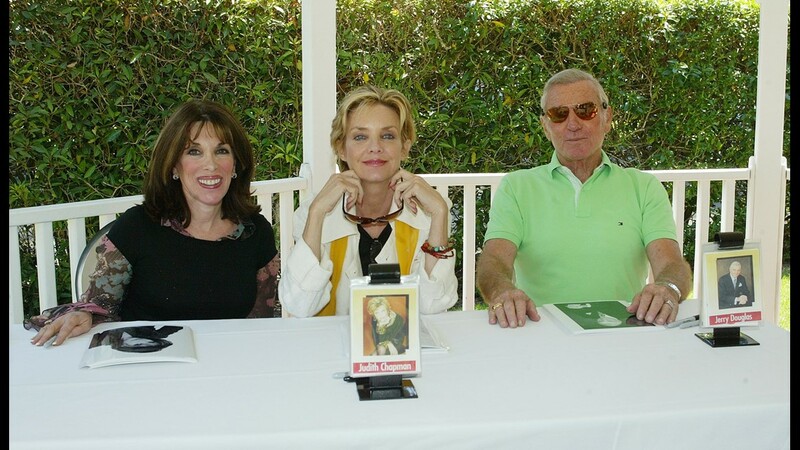 PORT HUENEME, CA - SEPTEMBER 11: (L - R) Actresses Kate Linder, Judith Chapman and Jerry Douglas pose for photographers during their visit to Naval Base Ventura County as part of "The Spirit of America Tour" on September 11, 2005 in Port Hueneme, California. 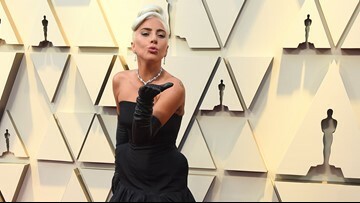 (Photo by Frederick M. Brown/Getty Images). 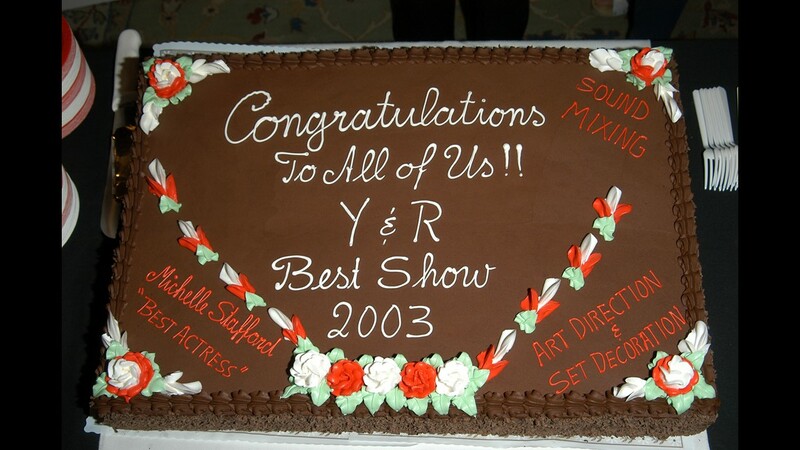 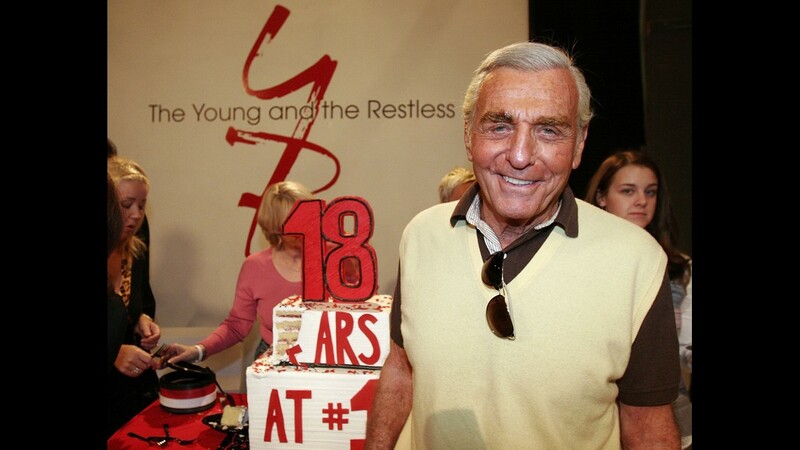 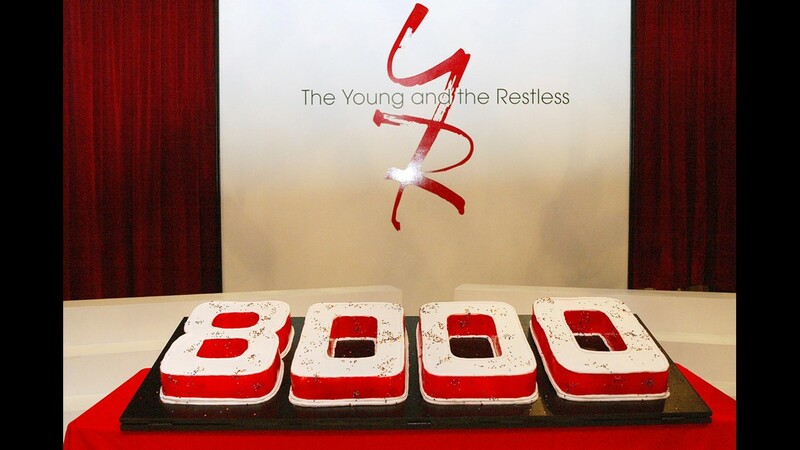 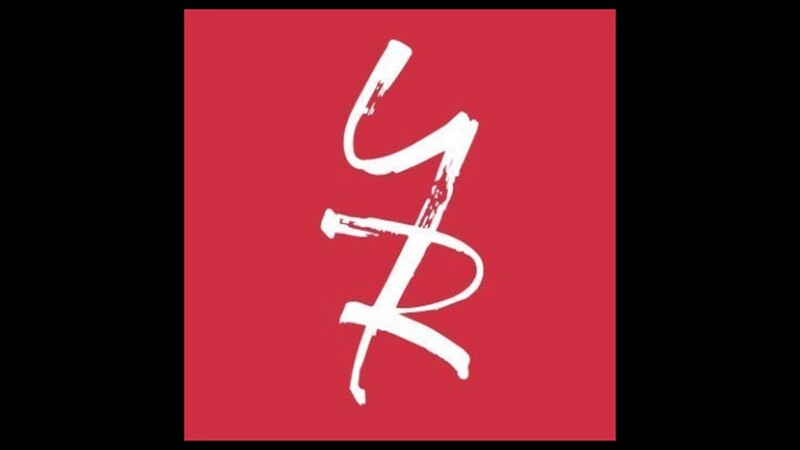 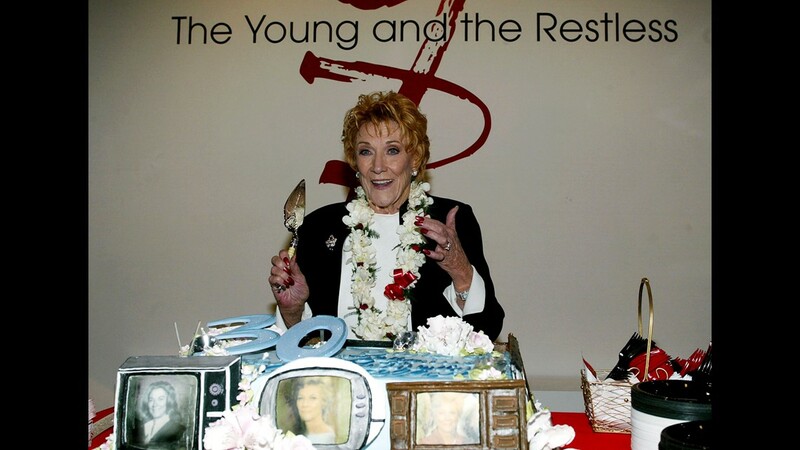 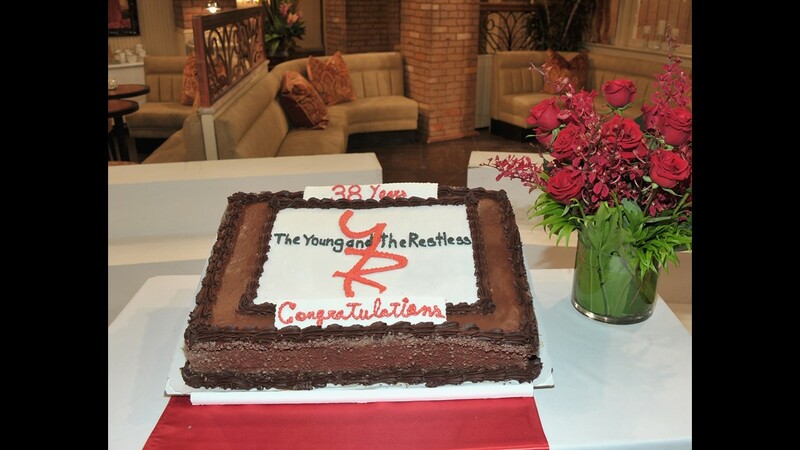 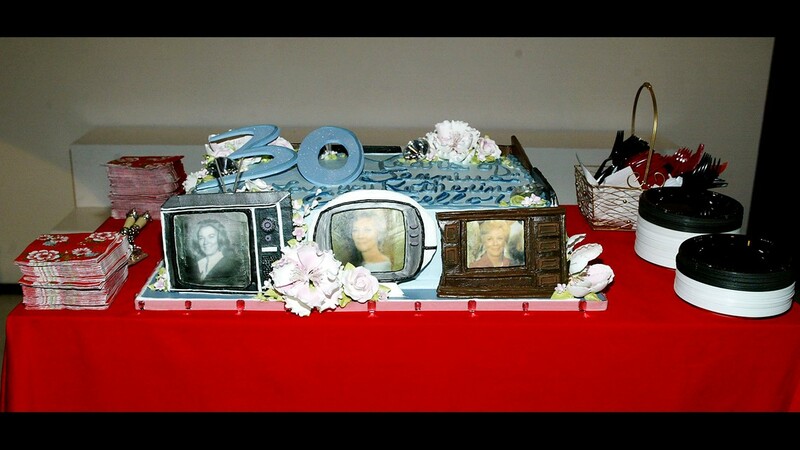 LOS ANGELES, CA - The cake for the 8,000 show celebration for the Young and the Restless at the CBS Network on September 28, 2004 in Los Angeles, California. 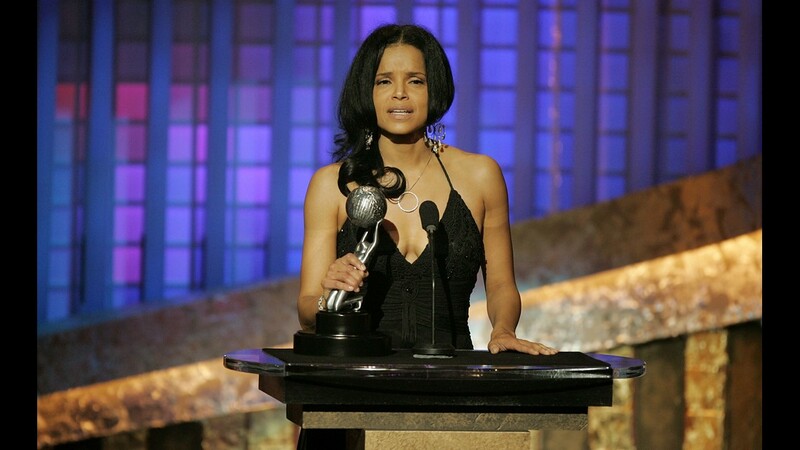 (Photo by Frederick M. Brown/Getty Images). 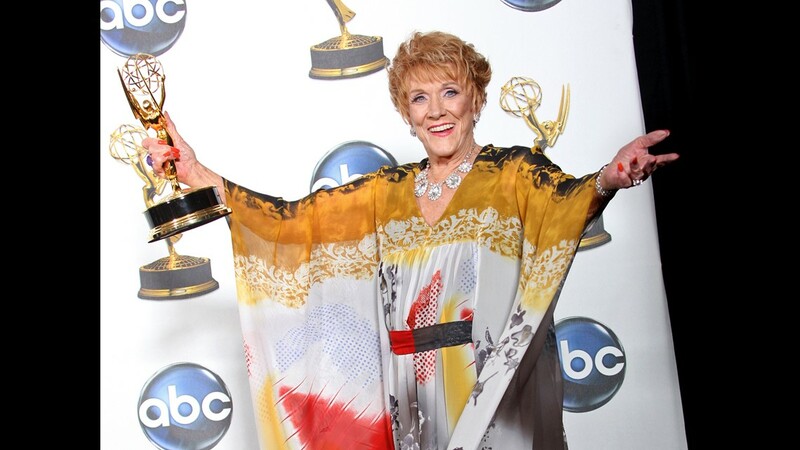 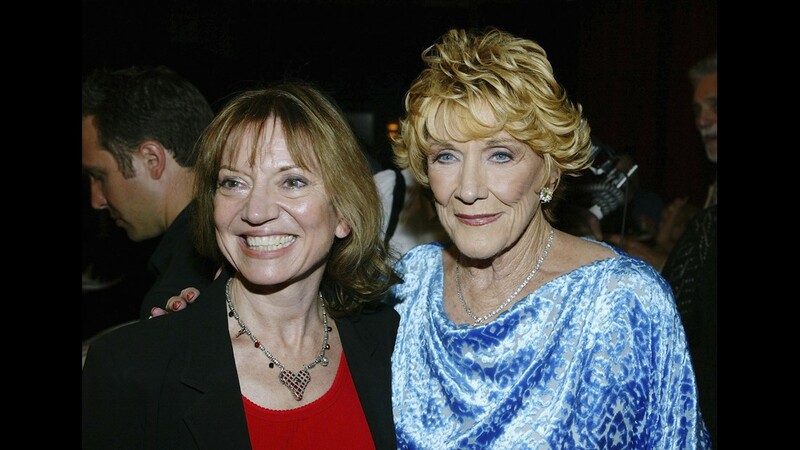 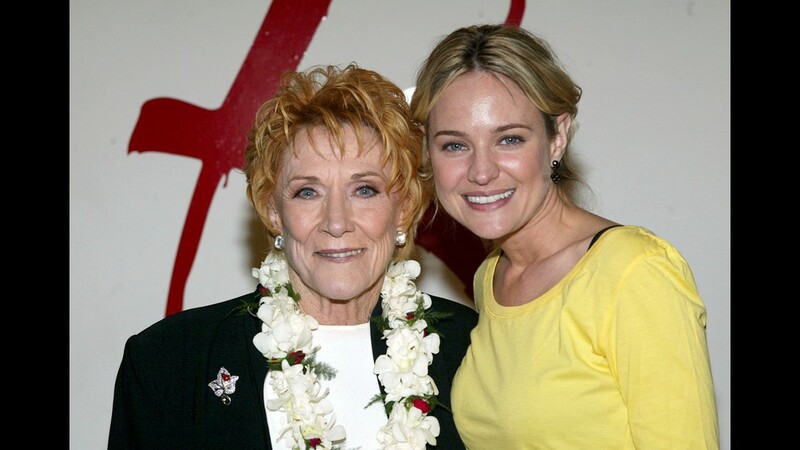 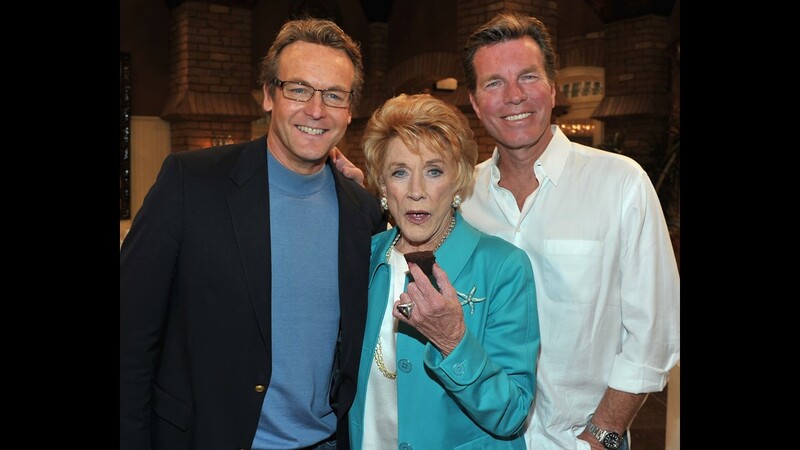 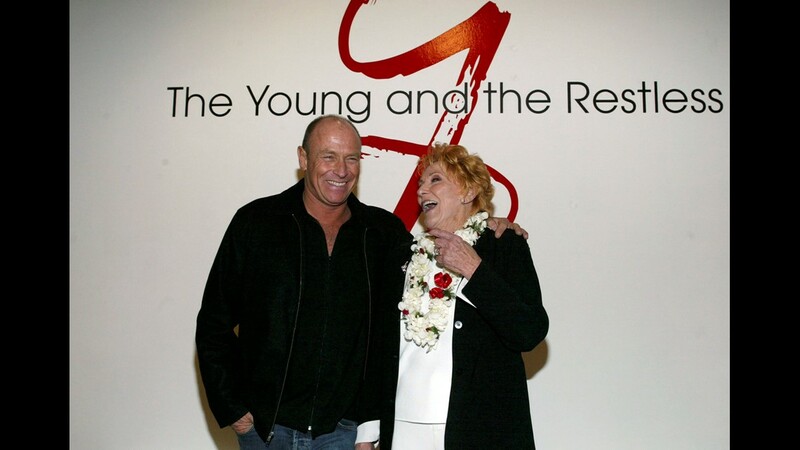 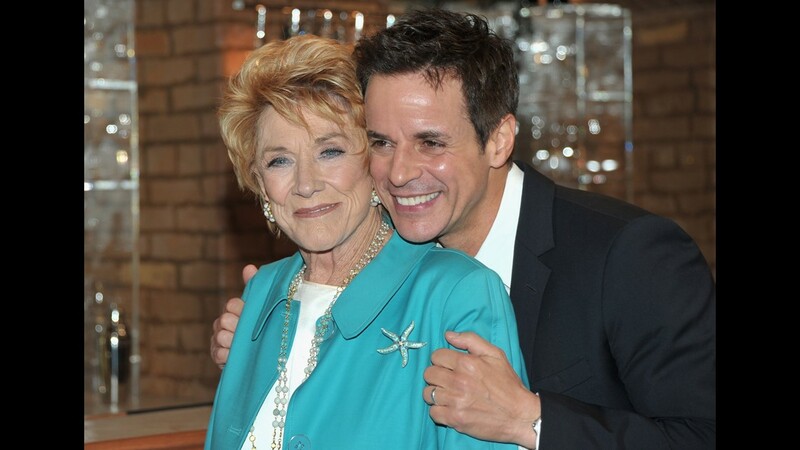 LOS ANGELES, CA - SEPTEMBER 28: (L to R) Writer Kay Alden and actor Jeanne Cooper attend the 8,000th show celebration for the Young and the Restless at the CBS Network on September 28, 2004 in Los Angeles, California. 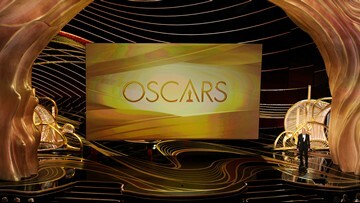 (Photo by Frederick M. Brown/Getty Images). 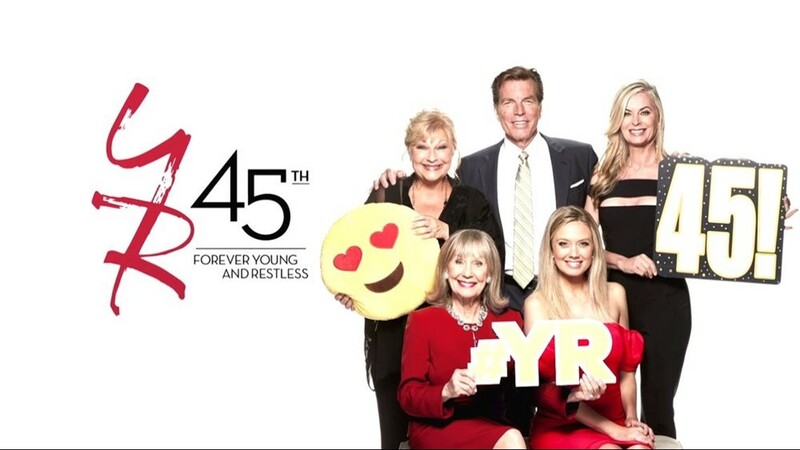 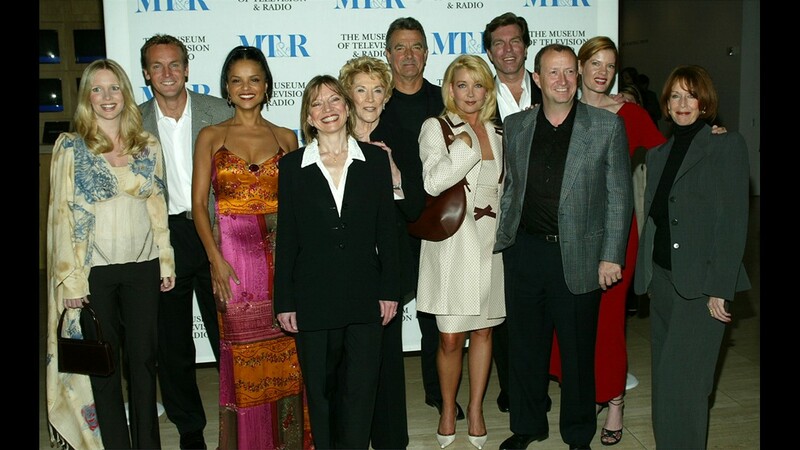 Michele Stafford (Young and Restless), Colleen Haskell, Scott Reeves (Y&amp;R) and Ramona Gray at the 'Survivor' party at CBS Television City, Los Angeles, Ca. 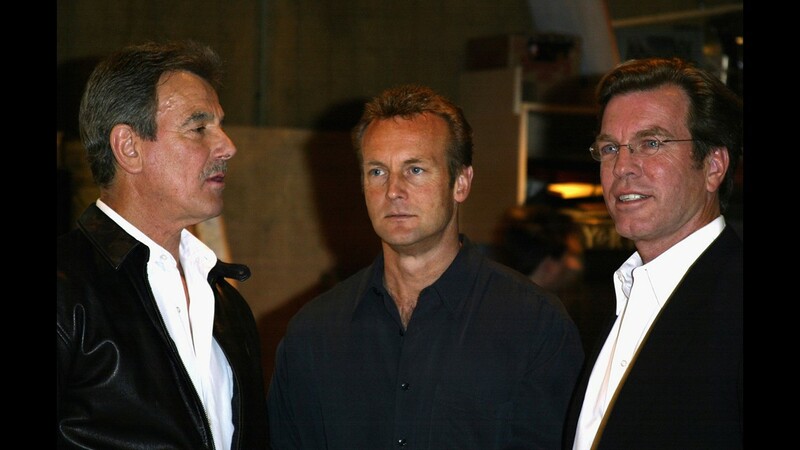 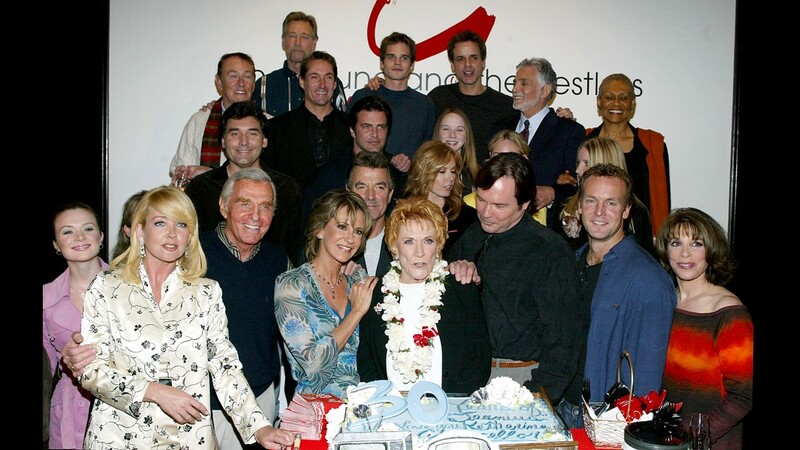 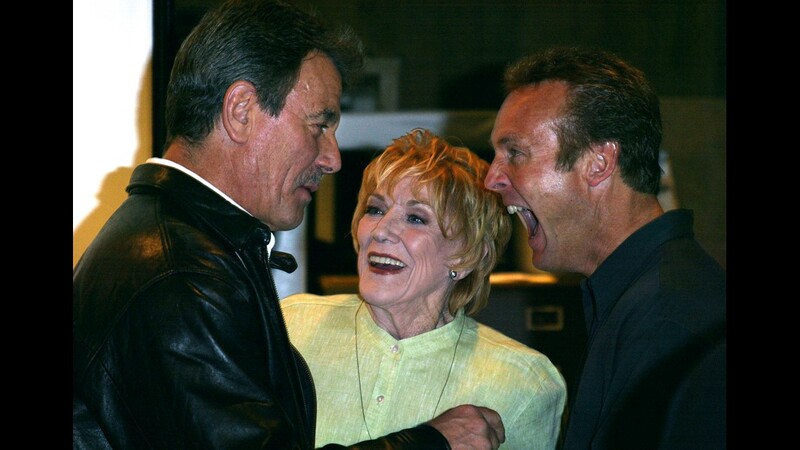 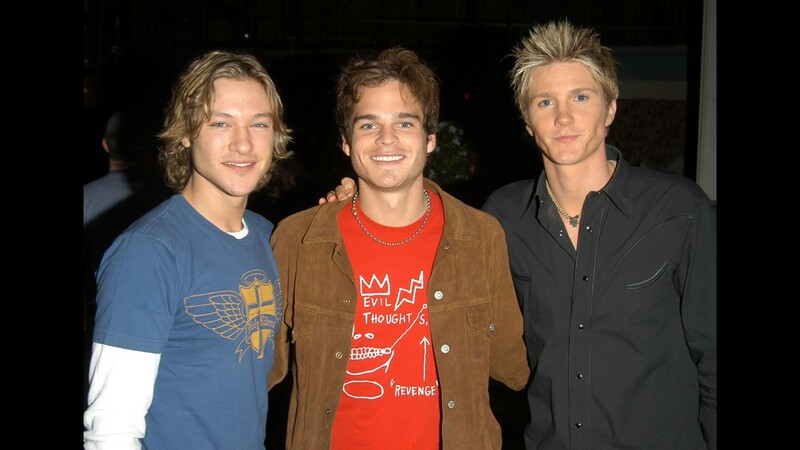 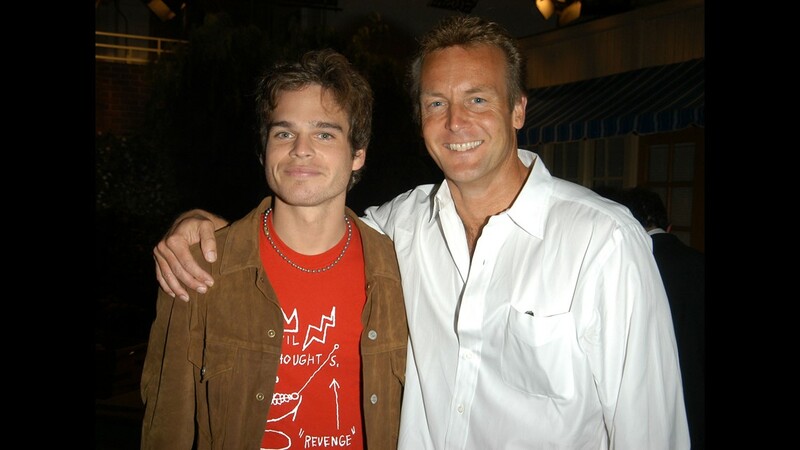 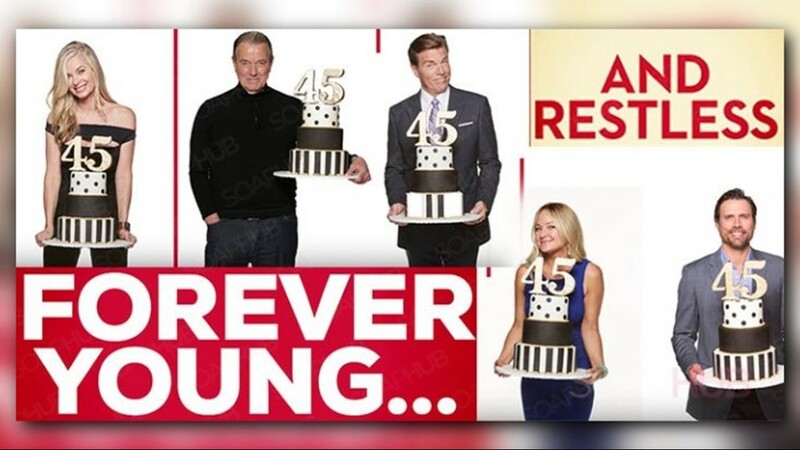 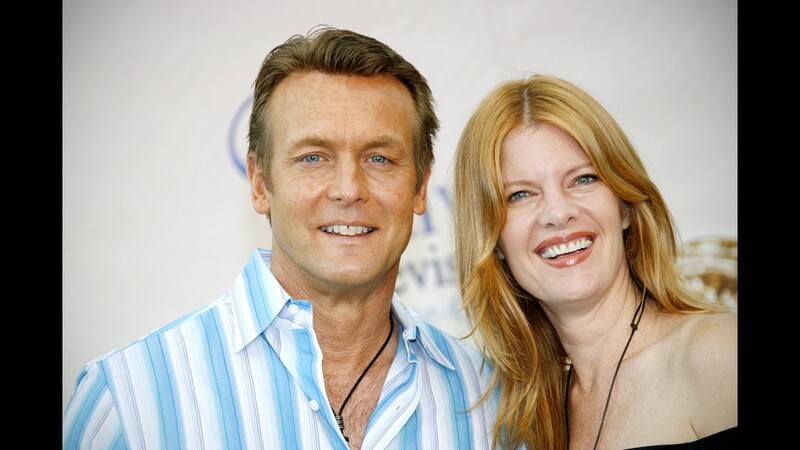 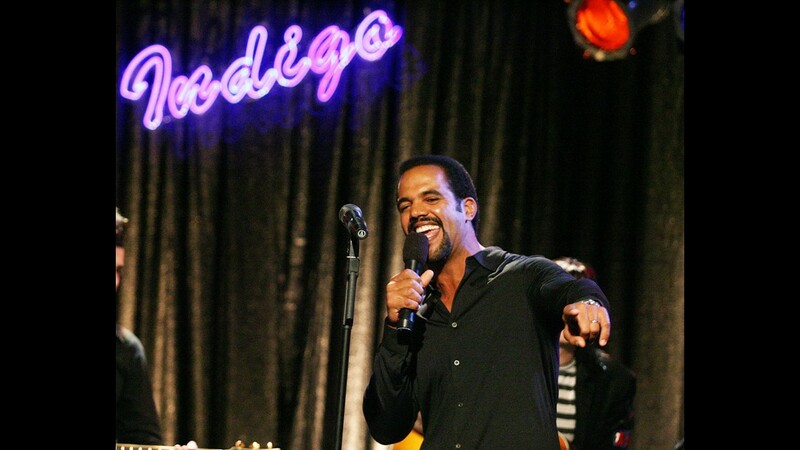 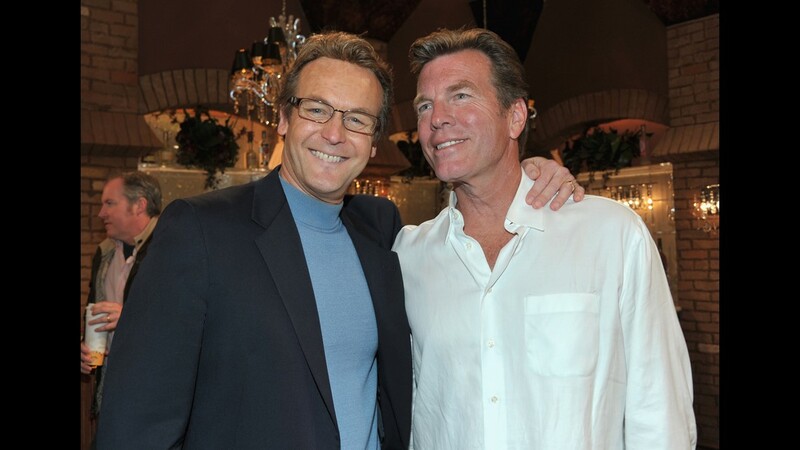 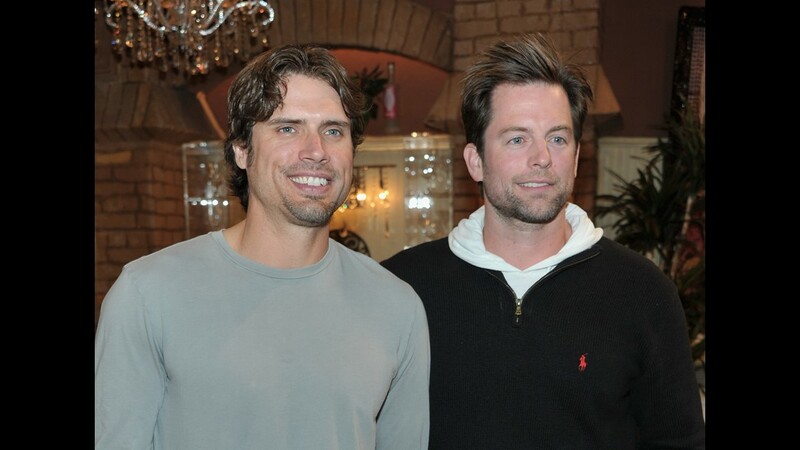 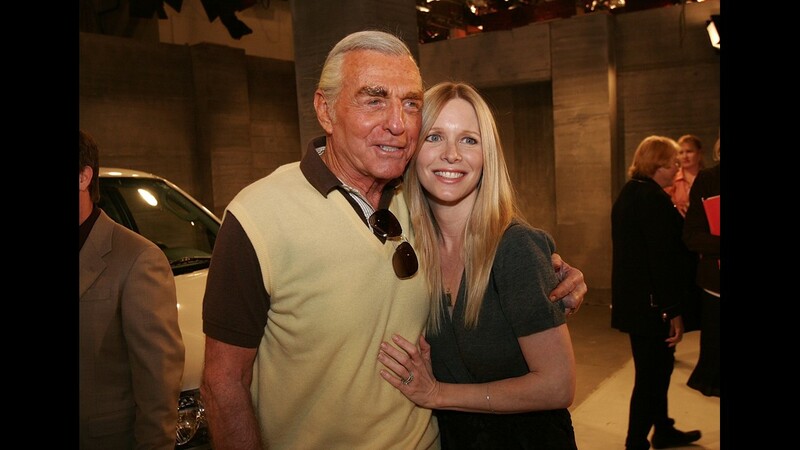 The cast was reunited on Wednesday, August 23, 2000 on the last night of the series. 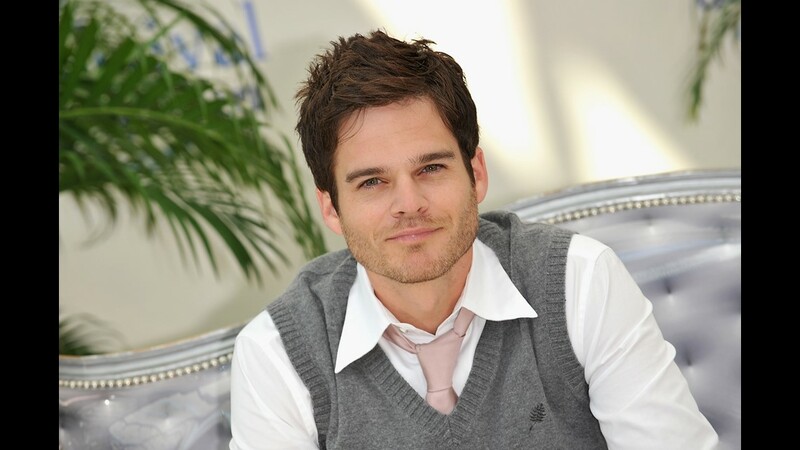 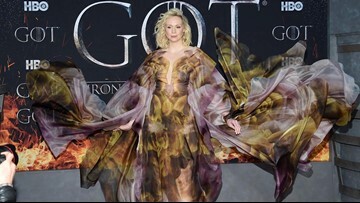 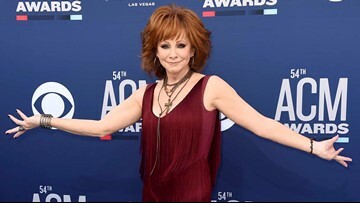 Photo by Kevin Winter/Getty Images.